Evil permeates the darkness, spreading vicious and depraved shadows of death in the night air. The hours ahead reveal the debased mind of man being led by and corrupted by pure evil. Yet, these are the very ones for whom Yeshua is laying down His life. The greatest battle of life and time has begun between the spiritual forces of good and evil. The one who wins this battle wins the war!!! The victory is the saving of the souls of men who choose Yeshua’s way of light and life. When Yeshua had finished praying, He left with His talmidim and crossed the stream that flows in winter through the Vadi Kidron Valley. On the other side was an olive grove, called the Mount of Olives. 6 The head cohanim took the silver coins and said, “It is prohibited to put this into the Temple treasury, because it is blood money.” 7 So they decided to use it to buy the potter’s field as a cemetery for foreigners. 8 This is how it came to be called the Field of Blood, a name it still bears. 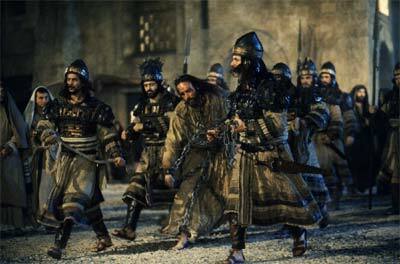 28 They led Yeshua from Kayafa to the governor’s headquarters. By now it was early morning. They did not enter the headquarters building because they didn’t want to become ritually defiled and thus unable to eat the Pesach meal. 29 So Pilate went outside to them and said, “What charge are you bringing against this man?” 30 They answered, “If He hadn’t done something wrong, we wouldn’t have brought Him to you.” 31 Pilate said to them, “You take Him and judge Him according to your own law.” The Judeans replied, “We don’t have the legal power to put anyone to death.” 32 This was so that what Yeshua had said, about how He was going to die, might be fulfilled. 5 But they persisted. 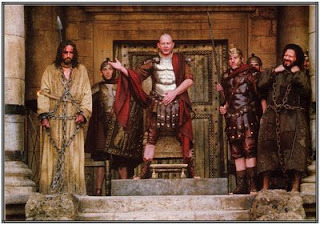 “He is inciting the people with His teaching throughout all Y’hudah — He started in the Galil, and now He’s here!” 6 On hearing this, Pilate asked if the man was from the Galil; 7 and when he learned that He was under Herod’s jurisdiction, he sent Him over to Herod, who at that time happened to be in Yerushalayim too. 8 Herod was delighted to see Yeshua, because he had heard about Him and for a long time had been wanting to meet Him; indeed, he hoped to see Him perform some miracle. 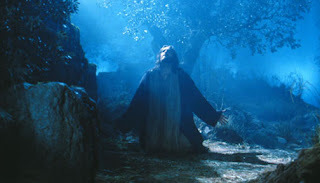 9 He questioned Him at great length, 10 but Yeshua made no reply. However, the head cohanim and the Torah-teachers stood there, vehemently pressing their case against Him. 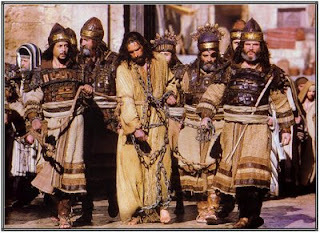 11 Herod and his soldiers treated Yeshua with contempt and made fun of Him. Then, dressing Him in an elegant robe, they sent Him back to Pilate. 12 That day Herod and Pilate became friends with each other; previously they had been enemies. For most of us in today’s modern society, the term scourge has no relevant meaning or point of reference. Scourge means to beat, to flog, to punish severely with a leather whip imbedded with sharp pieces of bone and metal. 15 It was the governor’s custom during a festival to set free one prisoner, whom ever the crowd asked for. 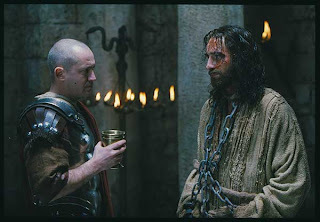 16 There was at that time a notorious prisoner being held, named Bar-Abba. 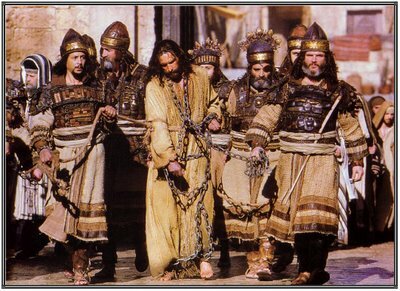 17 So when a crowd had gathered, Pilate said to them, “Whom do you want me to set free for you? Bar Abba? or Yeshua, called `the Messiah’?” 18 For he understood that it was out of jealousy that they had handed Him over. 19 While he was sitting in court, his wife sent him a message, “Leave that innocent man alone. 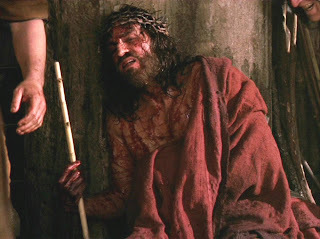 Today in a dream I suffered terribly because of Him.” 20 But the head cohanim persuaded the crowd to ask for Bar-Abba’s release and to have Yeshua executed on the cross. 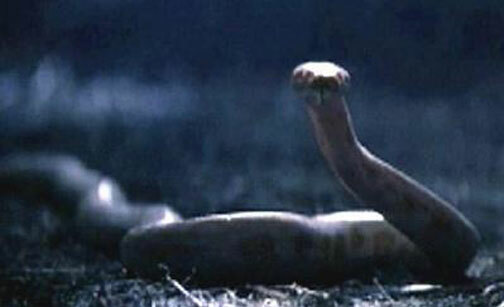 21 “Which of the two do you want me to set free for you?” asked the governor. “Bar-Abba!” they answered. 22 Pilate said to them, “Then what should I do with Yeshua, called `the Messiah’?” They all said, “Put him to death on the stake! Crucify Him! Crucify Him! 23 When he asked, “Why? 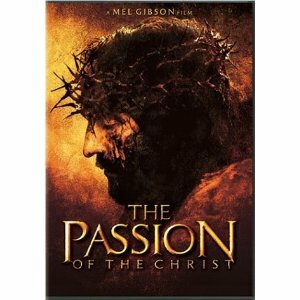 What crime has He committed?” they shouted all the louder, “Put Him to death on the stake!” Crucify Him! 24 When Pilate saw that he was accomplishing nothing, but rather that a riot was starting, he took water, washed his hands in front of the crowd, and said, “My hands are clean of this man’s blood; it’s your responsibility.” 25 All the people answered, “His blood is on us and on our children!” 26 Then Pilate released to them Bar-Abba; but Pilate had Yeshua scourged, and handed Him over to be crucified. 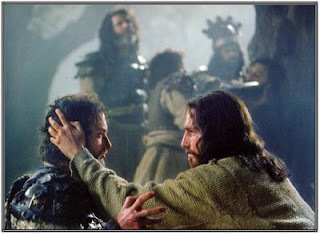 27 The governor’s soldiers took Yeshua into the headquarters building, and the whole battalion gathered around Him. 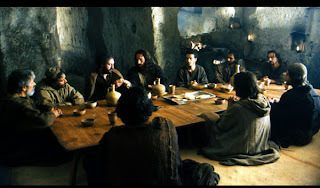 Yeshua’s last 12 hours began with His betrayal by Judas Iscariot as he left the Passover meal to collect his 30 pieces of silver from the head cohanim and lead their armed guards to Yeshua on the Mt of Olives. Yeshua had revealed the complete meaning of Passover. On this night, the new Passover Lamb, the once-for-all sacrifice of God’s only Son, fulfilled the shadow of the old Passover. Even when the darkness of evil reigns – the Light of Truth is not extinguished! Amen and Amen! 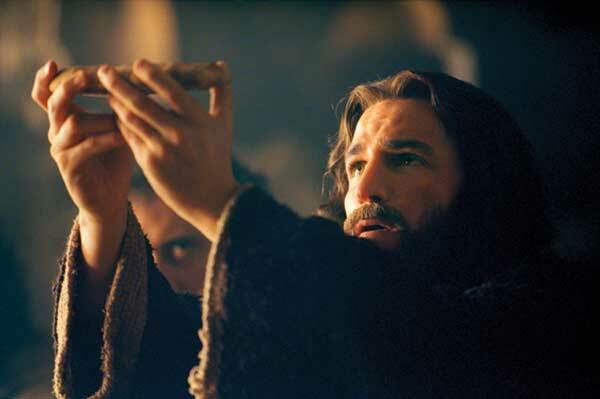 Peter (Kefa) saw the light of truth through the eyes of Yeshua when he denied knowing his Lord. Peter went out and wept bitterly. He truly repented. Pilate saw the light of truth while questioning Yeshua. The greatest testimony of the light of truth is from the source of all truth, for Yeshua and His Father are one; therefore they cannot lie. 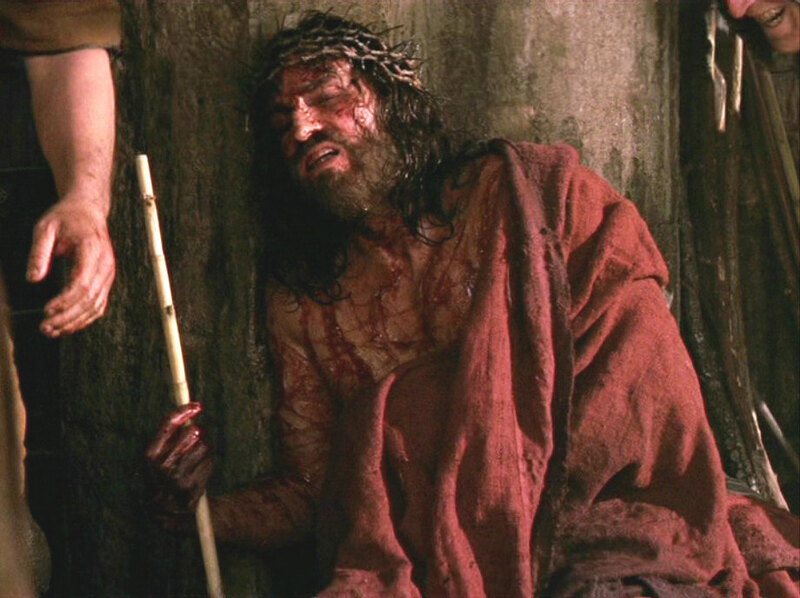 Yeshua’s last hours were filled with betrayal, arrest, verbal abuse, being bound, blindfolded, beaten, ridiculed, mocked, spat upon, judged, scourged, crowned with thorns and then condemned to die. 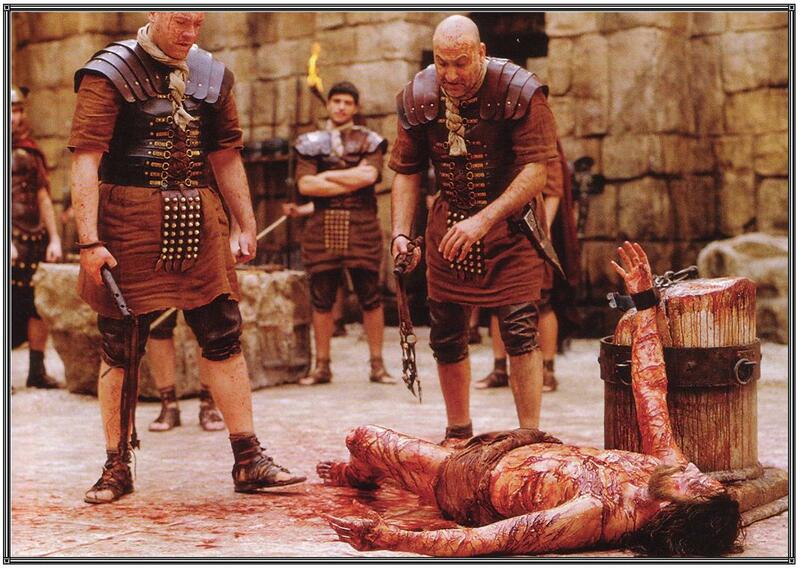 If I had been in the crowd that morning, would I have shouted “Crucify Him! !” “Crucify Him!!” ? 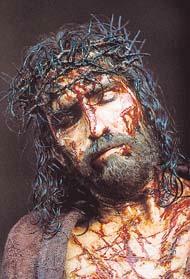 If you had been in the crowd that morning, would you have shouted “Crucify Him! !” “Crucify Him!!” ? If each of us has not chosen Yeshua to be our personal Savior and Lord of our life, then it is sad to say, the answer would be yes: Crucify Him! !